Iran's President Hassan Rohani has criticized the morality police's use of violence against women failing to observe the compulsory Islamic dress code, state media reported on April 21. 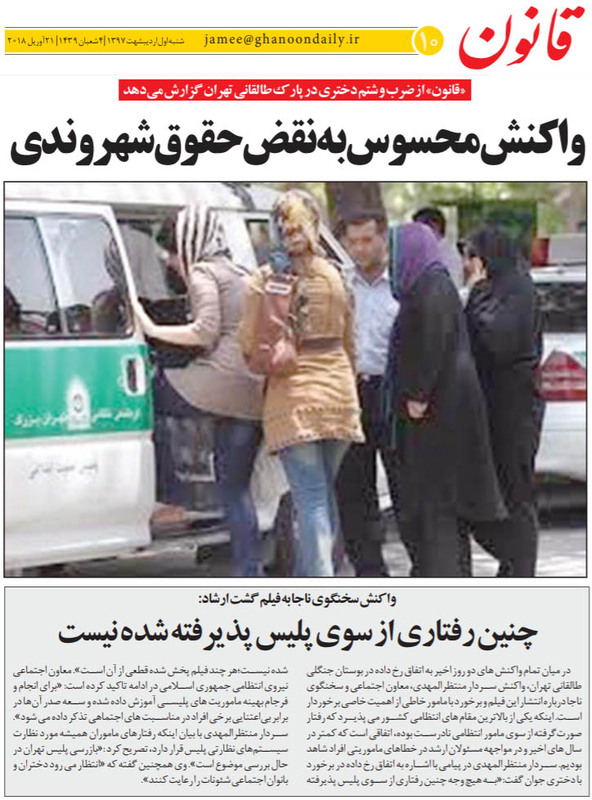 Rohani said some believe that "promoting virtue and preventing vice" -- the morality police's stated mandate -- is done "by going to the street and grabbing people by the collar." 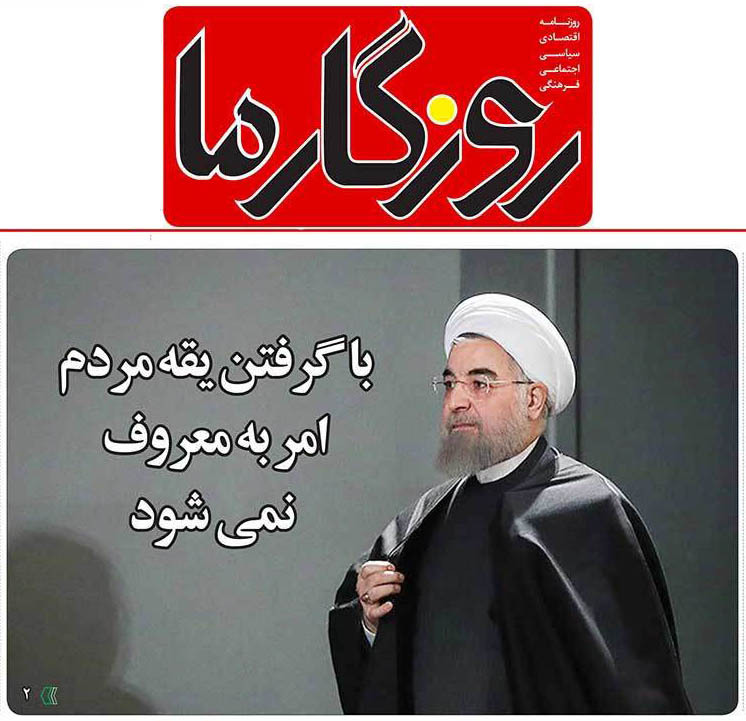 "Promoting virtue will not work through violence," Rohani said in a speech aired on state TV. Rohani's comments come after mobile footage went viral on Iranian social media showing a female member of the morality police beating a woman whose head scarf was not sufficiently covering her hair. Rohani did not refer directly to the incident. Iran's Interior Minister Abdolreza Rahmani Fazli ordered authorities on April 19 to investigate the incident, which prompted outrage on social media. On April 21, lawmaker Tayebeh Siavoshi said that the female agent involved has been suspended from her job. In December 2017, Tehran's police said they will no longer arrest women not observing the Islamic dress code imposed in the country following the Islamic Revolution in 1979.